I am so extraordinarily pleased to introduce you to White Cabana’s contributors. Daniela Del Rosso began writing for White Cabana at the end of 2017 with a holiday gift guide series. She’s a thoughtful and careful shopper who is always on the hunt for the perfect gift to match the loved ones in her life. She’s committed to living a healthy life and supporting Canadian brands. As a two-time Cancer survivor, she’s passionate about raising money for the Princess Margaret Cancer Foundation. She lives in Toronto with her husband and two daughters. Mackenzie joined White Cabana in November 2010 and she brings much enthusiasm and energy to this blog. Mackenzie’s interests include fashion, music and beauty. When she’s not working hard on her studies, she likes to travel (especially to beautiful beaches) and chill out with friends. This is Mackenzie’s first blogging experience and I hope she loves it here! Troy is the founder of Caviar20, which is an incredible source for unique furniture, decorative objects, and art pieces. Troy and his team know the best auction houses, dealers, antique markets, and websites, locally and internationally, so you can bet that the items at Caviar20 are top notch. He is so incredibly knowledgeable about art, antiques and good design which makes me just ecstatic to see what he has in store for our readers. 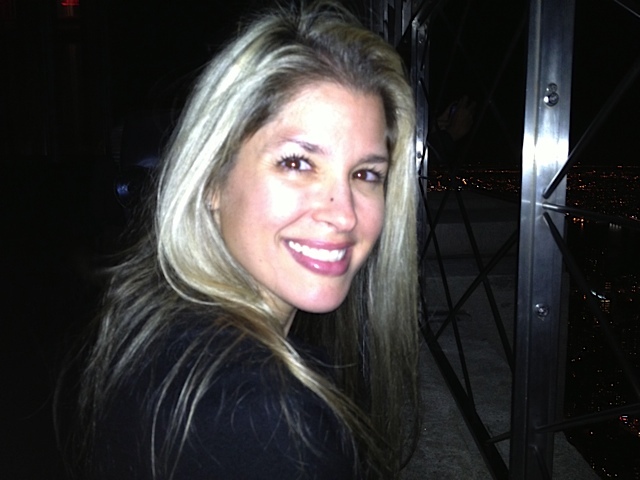 Corie joined the White Cabana team in December 2012. She is married to Jeff and is a mom to four little ones (three boys and a girl). They recently moved from a (mostly) all-white apartment in Manhattan (featured on Style Me Pretty) to a spacious home in North Carolina (currently under renovation). She has previously worked as both a lawyer and real estate agent.